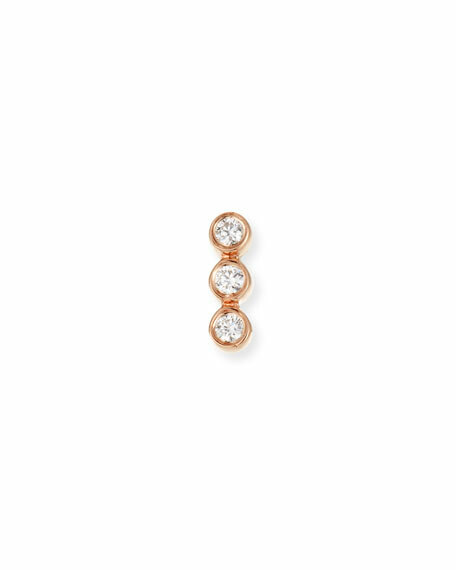 Ef Collection triple bezel single stud earring. 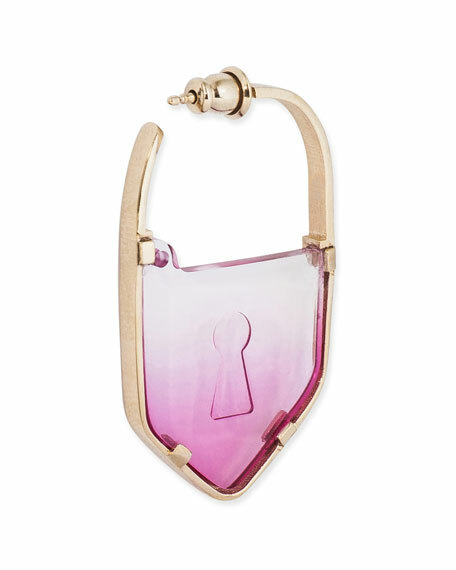 Polished 14-karat rose gold hardware. Three round white diamond bezels. 0.05 total diamond carat weight. Post back for pierced ears. Sold individually. Approx. 0.3"H. Imported. 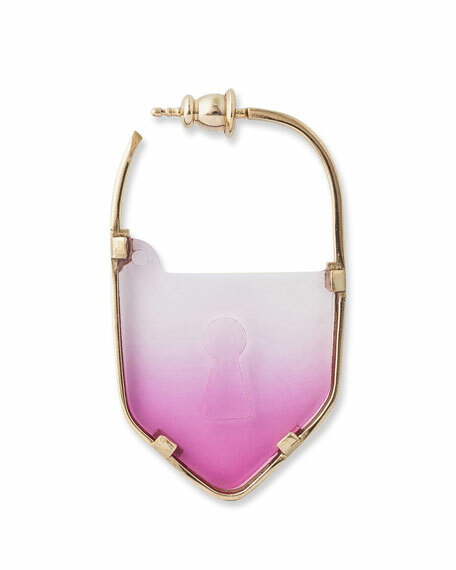 Sydney Evan single stud lock earring. Order two to complete your look, or mix and match with pieces in your collection. 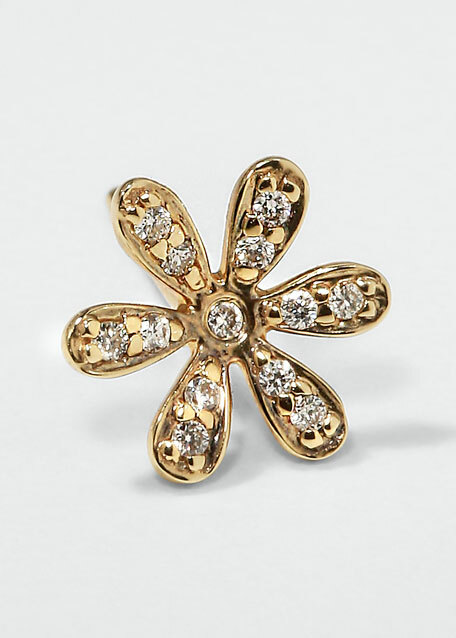 14-karat yellow gold. Pav diamond trim. 0.05 total diamond carat weight. Post back for pierced ears. 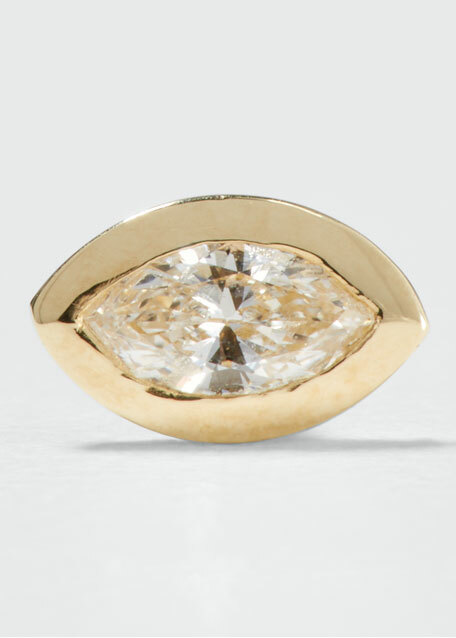 Sydney Evan marquise stud earring. 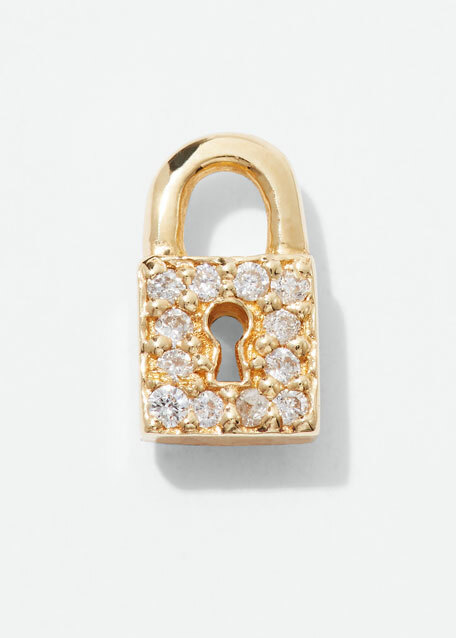 Polished 14-karat yellow gold hardware. Bezel-set, marquise-cut white diamond. 0.16 total diamond carat weight. Post back for pierced ears. Sold individually. Imported.